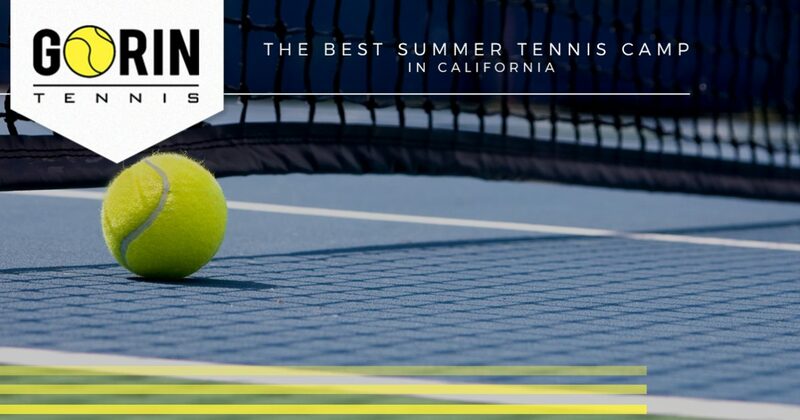 Finding the best summer tennis camp in California can be incredibly difficult, especially if you have never been to a tennis academy in your area before. From inexperienced instructors to overcrowded summer tennis camps, there are a number of ways how a typical tennis camp can be unsuitable for your child. We understand that the needs of no two players are alike, which is why at Gorin Tennis Academy, we strive for excellence by creating an environment where tennis athletes can thrive among their peers. That’s why, in today’s article, we will be looking at a few of the camps that we offer while also discussing our extremely flexible summer tennis camp schedule. Once you’ve finished reading, get in touch with our friendly team of tennis instructors today! 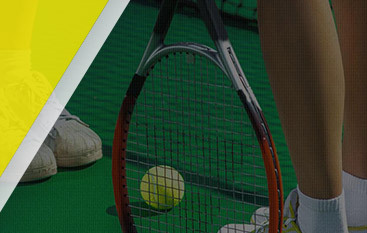 Gorin Tennis Academy is the leading tennis academy in the Bay Area and the surrounding areas of California. As the only Global Professional Tennis Coach Association certified academy in the country, our instructors are knowledgeable of the proven techniques and fundamentals that have shown to produce consistent results on the court. Not only do we offer a number of tennis lessons to choose from, but we even work with a number of schools as part of our full-time tennis boarding program for the most serious competitors. If you are interested in learning more about our full offering of summer tennis camps in California, then continue reading more below! When compared to other tennis camps in the surrounding area, Gorin Tennis Academy’s summer tennis camp in Napa Valley is hard to beat. 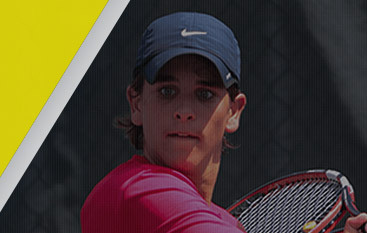 Hosted by Vitaly Gorin himself, as well as many other tennis coaches that are fresh from the ATP tour, young players will be provided with the tools and techniques that they need to outmatch their competition on the court, no matter the skill level. With only 16 spots available at this summer tennis camp, slots will fill up fast, so don’t miss out on a once-in-a-lifetime opportunity! If you are looking for a summer tennis camp that is closer to the Bay Area, then you may want to consider our tennis camp hosted at our flagship location in Granite Bay! This summer tennis camp is open to individuals of all skill levels, and each five-hour day is filled with mental toughness techniques, on-court strategy, tennis-centric fitness drills, and general tennis fundamentals. With an incredibly low coach-to-player ratio, we are confident that all participants will receive the attention that they need to progress to the next levels of competition. Whether you are a beginner or advanced player, we offer something for everyone at Gorin Tennis Academy. With a number of programs for your choosing, you can easily find a summer tennis camp that is perfect for your needs. However, if you have additional questions or concerns about our tennis camps, then reach out to our team of professionals today. Summer is one of the busiest times of the year for going on vacation, visiting family, camping, and so much more. We understand that you most likely have a busy schedule this summer, but that doesn’t mean that you can’t find a summer tennis camp that works for you at Gorin Tennis Academy! In fact, no matter the location of our summer tennis camp, we offer multiple dates to choose from for your convenience. We do this so that you can find the perfect time to register for one of our professional summer tennis camps that aligns with your busy schedule. 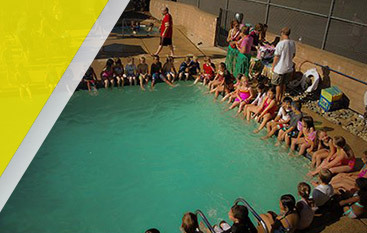 We hope that you enjoyed learning about the best summer tennis camp in California! We know that you will be pleased with all that our state-of-the-art facilities have to offer. If you would like to sign your child up for one of our summer tennis camps, then don’t hesitate to register by visiting our website or by calling us at 916-235-8060 now! As the leading tennis academy in the Bay Area and the surrounding areas of California, we are confident that you will be pleased with our professional tennis instructors and commitment to your child’s athletic growth. Reach out today to get started, we look forward to speaking with you!